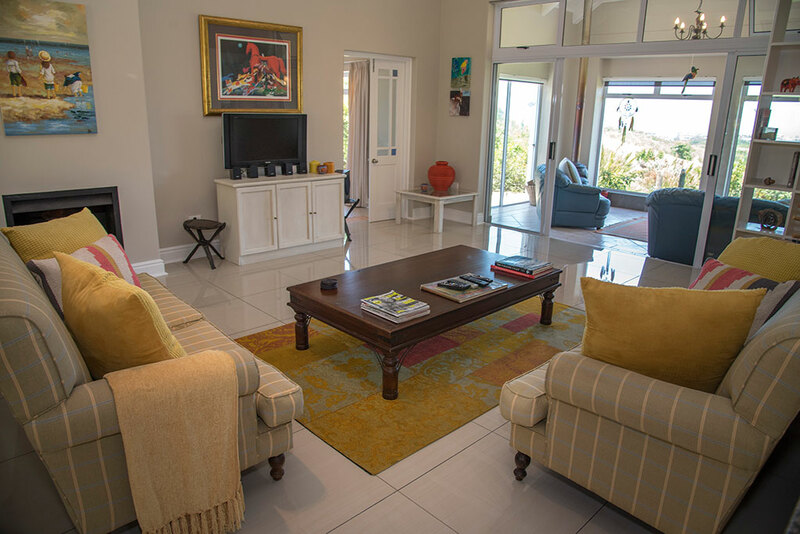 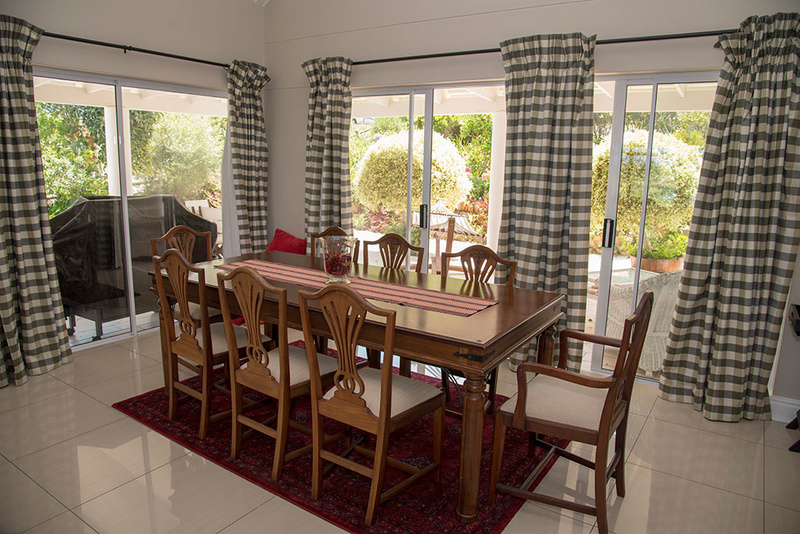 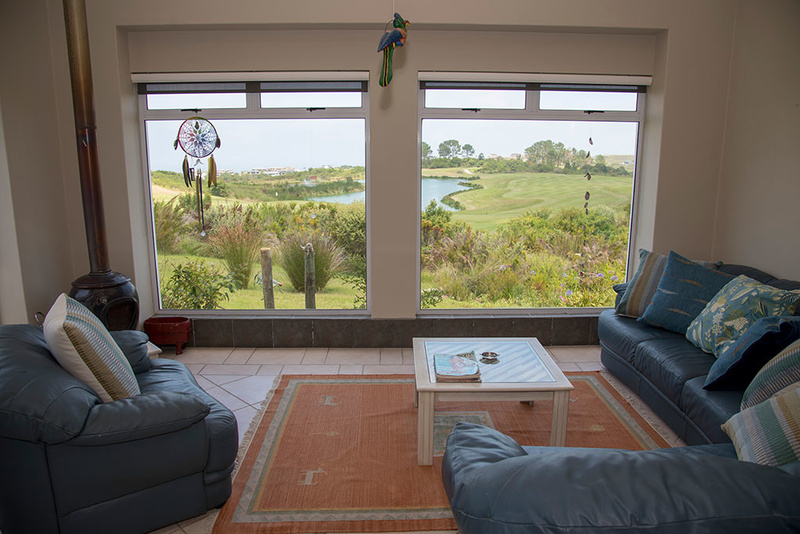 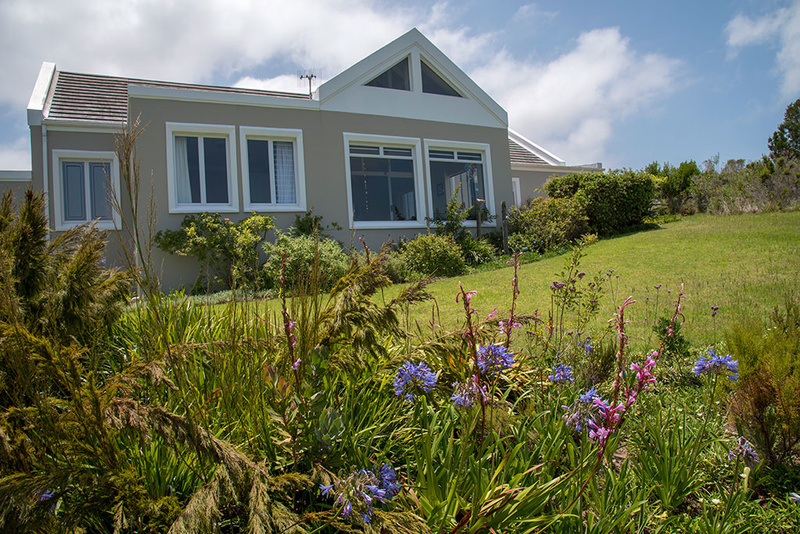 Beautifully positioned within walking distance to the Pezula Clubhouse and Hotel, this great 3 bedroom home overlooks the 2nd green, dam and ocean. 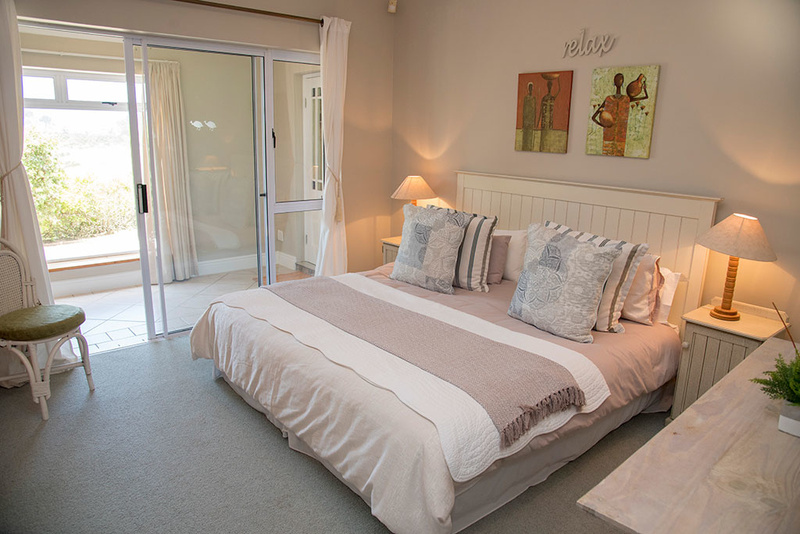 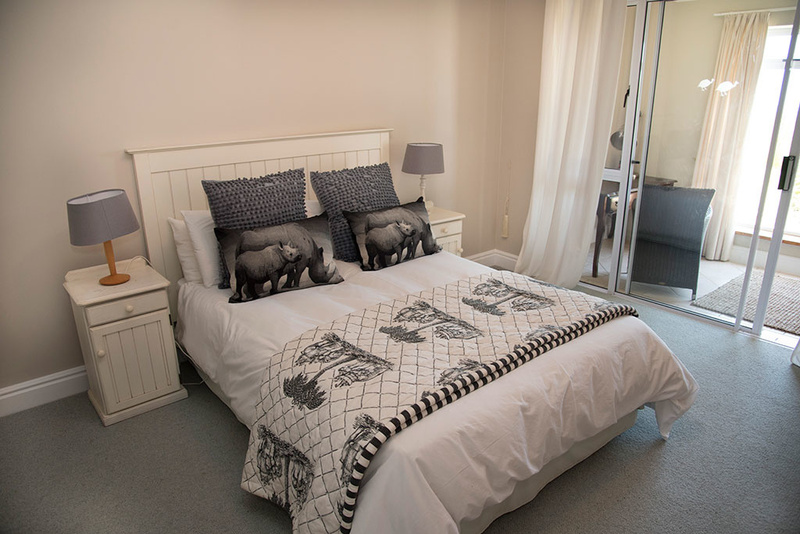 Great feel with cozy furnishings, 3 bedrooms, 2 bathrooms and 2 lounges. 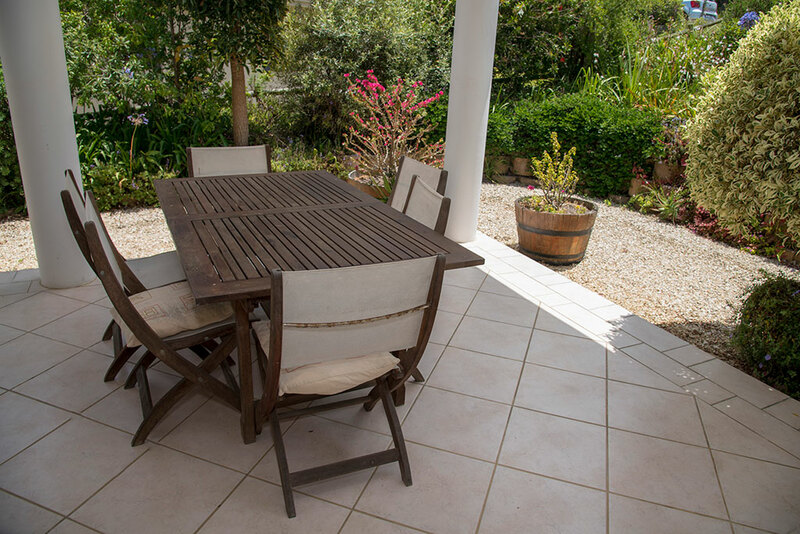 A wrap around verandah makes braaiing a pleasure.